If you have normal skin or aging skin, then this DIY coconut oil face wash with essential oils will be perfect for cleansing your skin and more! Can you Use Coconut Oil as a Face Wash? Using oil to wash your skin seems ridiculous since you’re washing your face to get rid of excess oils and dirt right? But nowadays, cleaning your face with oil is all the rage. It’s called the Oil Cleansing Method. It says that oil helps clean your face better by pushing out the bad oils, bacteria, dirt, pollution and other impurities from deep within the pores. 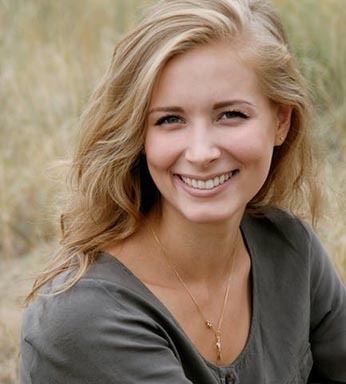 It also foregoes the use of harsh soaps that leave your skin feeling dry, tight and thin. 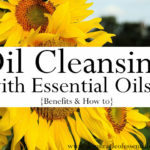 You can use any type of oil to cleanse your skin. 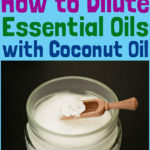 Coconut oil is one of the most loved oils for oil cleansing normal skin. You can also use coconut oil to wash your face if you have dry skin. However, if you have oily/acne prone skin, I’d say use water-based cleansers instead of using oil. Coconut oil is anti-bacterial so it’s even more special when it comes to choosing an oil to wash your face with. It’s also creamy and feels wonderful to apply on skin. Plus it leaves your skin looking and feeling soft and smooth! 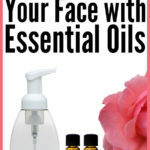 Some of the best essential oils for facial cleansing include: lavender oil, tea tree oil, geranium oil, lemongrass oil and rose otto oil. 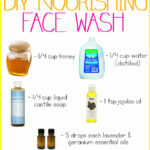 In this DIY coconut oil face wash recipe, we shall be using tea tree, lavender and geranium oils. Get a medium sized bowl and dump in ¼ cup of coconut oil. Now add 4 drops each of tea tree, lavender and geranium essential oils. Use a whisk to beat your mixture into a fluffy white cream. 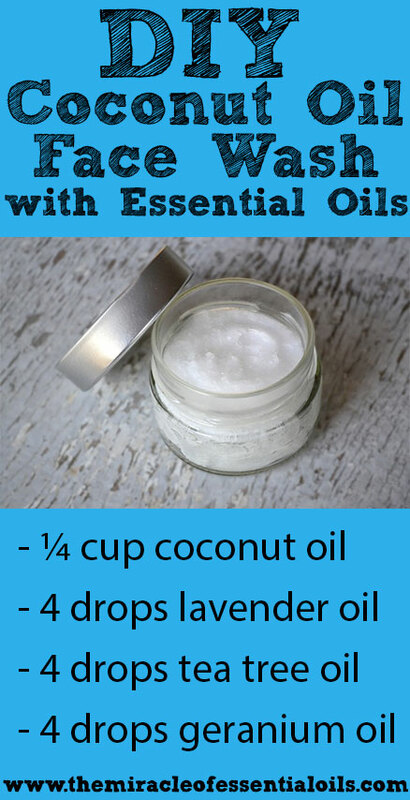 Your DIY Coconut Oil Face Wash is ready for use! 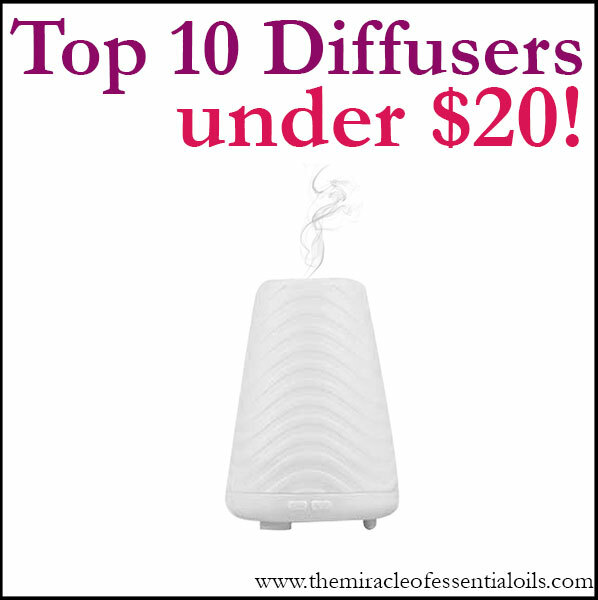 Store it in your bathroom cabinet. To use, dip clean and dry fingers into the jar to scoop out a tiny pea-sized amount of your creamy cleanser. Gently apply it all over your face, leaving out the eye area. Now wring out a soft washcloth in hot water and start dabbing it all over your face. Wring it out again in hot water and spread it over your face for a few seconds. 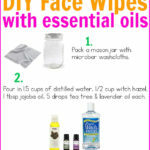 Wipe your face of the excess oils then splash your face in cold water and pat it dry. 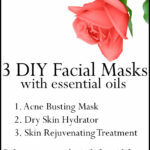 Your face will be clean, soft and moisturized!